Recent improvements in the design and engineering of gas grills have transformed the art of grilling. From searing and rotisserie cooking, to planking and smoking, gas grills now provide chefs with several different grilling techniques to develop flavours, textures and aromas. With a quality gas grill, the right set of features and a few key accessories, the culinary possibilities for a backyard chef are endless. 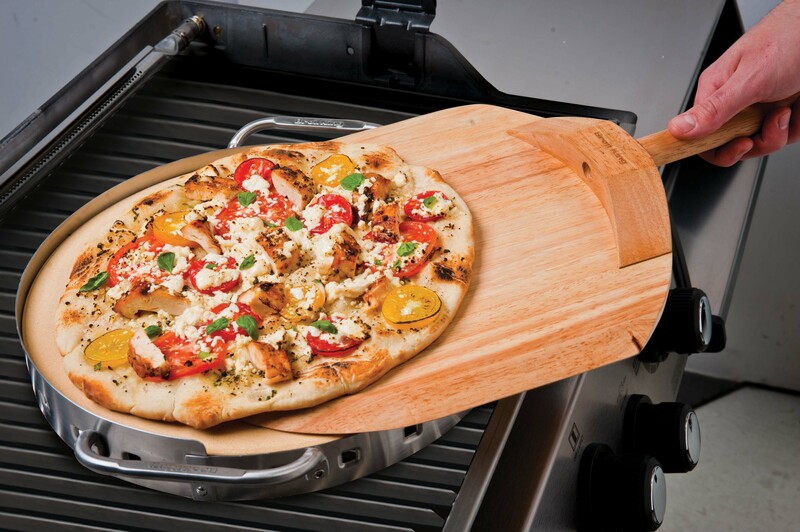 Stone Grill Set: Bake restaurant-quality pizza, and bread with this durable stone grill set. Barbecued pizza provides a more authentic pie since the hot, dry air in your grill yields a much better result than preparing it in a conventional oven. Gourmet Burger Press: It makes perfect patties right at home. 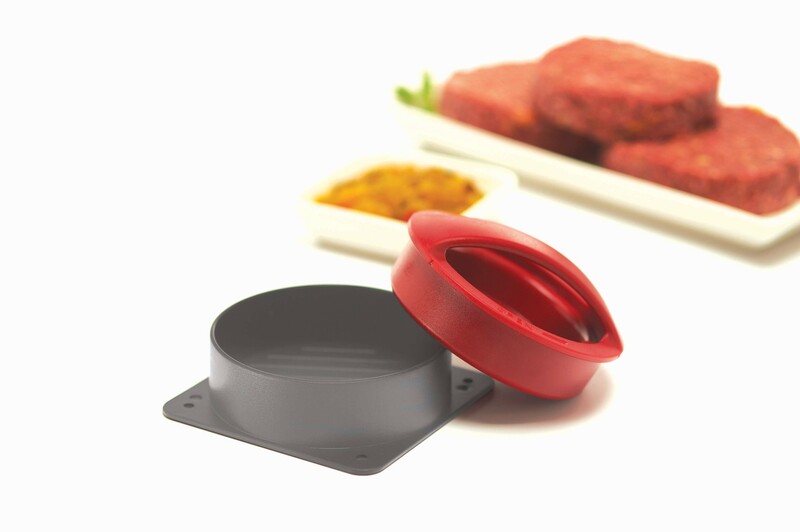 Grill enthusiasts will love experimenting with the endless menu possibilities this burger press provides. Options include Greek style burgers stuffed with feta cheese; roasted red peppers and olives; and Tex-Mex style burgers stuffed with jalapeño and cheddar. Wood Chips and Planks: Deep smoky flavours and fall-off-the-bone tenderness are hallmarks of the traditional barbecue cuisine. Create those authentic flavours at home using wooden planks, smoker boxes and flavoured wood chips. From the pungent flavours of hickory and mesquite to the sweeter, more delicate apple and cherry, several different types of chips are available and suited to specific cuts of meat. 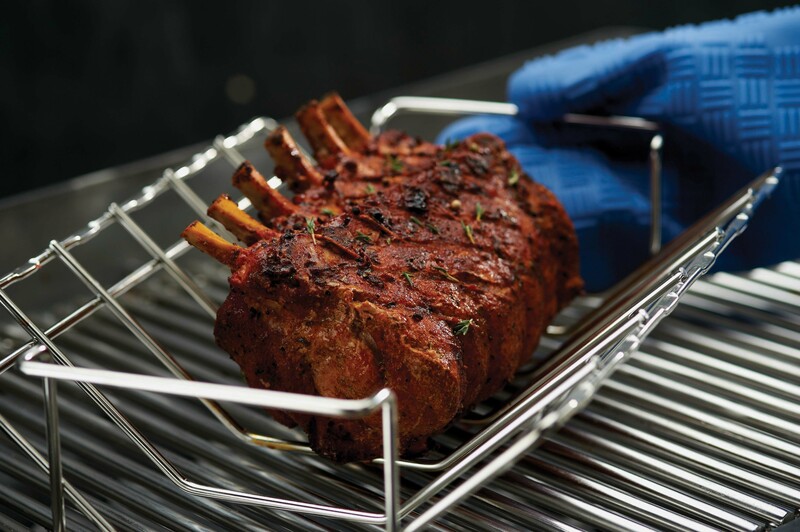 Roast Rack: A roast that is slow-cooked on a grill delivers amazing flavour and texture. 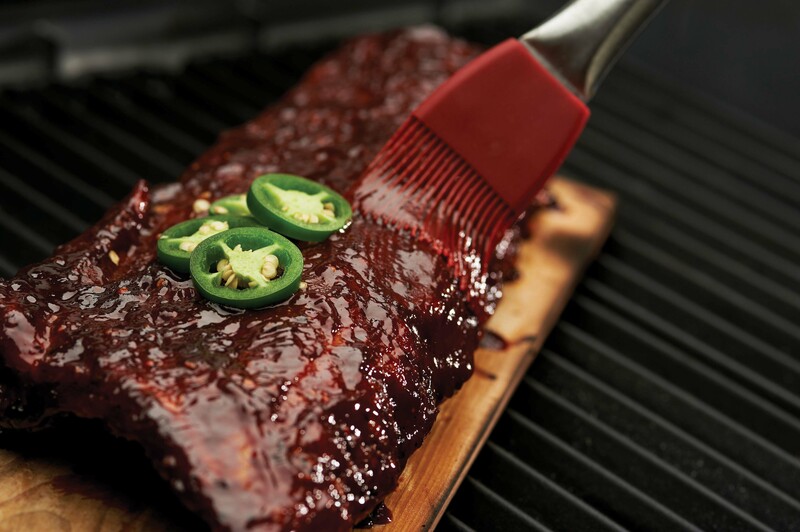 Look for a rack that can accommodate a drip pan so you can catch all of the juices from the food. Barbecue Griddles: Just like flat-top griddles used in restaurants, a non-stick griddle on a gas or charcoal barbecue is a versatile and handy tool for breakfast, lunch and dinner. Many griddles are reversible, with a flat surface for cooking eggs and pancakes on one side, and ridges on the other side for sandwiches and panini’s. For best results, we also recommends a gas grill designed with these performance features: excellent heat retention; searing power and flavour vaporization at the grids; full coverage stainless steel heat medium; precise heat control; a side burner and a rotisserie burner. Read more about grilling and get some great recipes ideas at broilkingbbq.com. 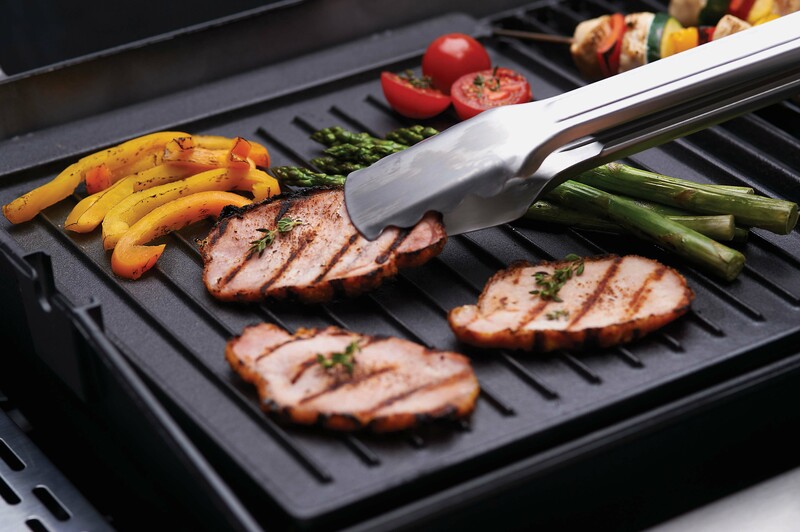 ← Compare these features and buy your next barbecue grill with confidence.